The merchant cash advance has emerged as the best alternative financing for businesses new in the industry who do not have a good credit rating. However, it has been observed that when it comes to selling merchant cash advances, an MCA provider faces difficulty in finding new prospects. Searching for prospective clients yourself to sell business loans is not easy. 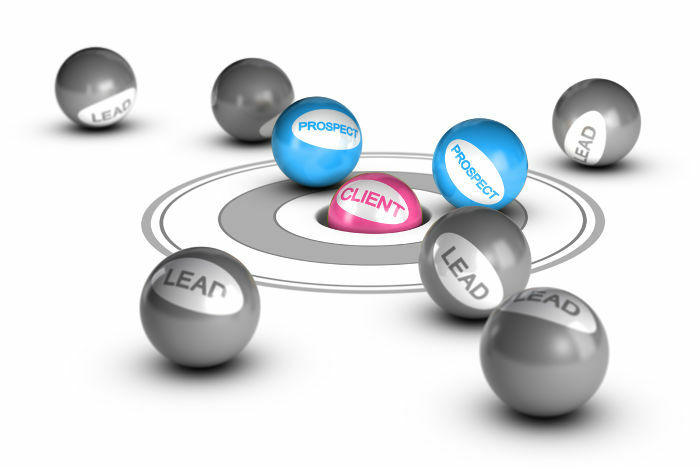 Fortunately, highly-targeted lists such as digital response leads exist to help you approach prospects efficiently. Digital response leads contain name and contact information of all those businesses looking for alternative financing that can be your best target prospects. For an MCA provider, digital response leads turn out to be the best solution to launch a successful merchant cash advance marketing campaign. When purchased from a strategic lead generation service as ours, the digital response leads provide complete information about a business including company name, first name and last name, phone number, state, email address, etc. Once you have access to high-quality digital response leads, the next step is to plan a strategic marketing campaign that will help sell business loans efficiently. Explaining to your prospects how their business can benefit from a merchant cash advance is the right way to sell business loans and gain the trust of your customers. Ensures a smooth flow of cash– For a start-up business, there are a number of new and exciting opportunities to grow but you first need capital to grow and move forward. But, when traditional banks stops funding small businesses due to their poor credit ratings, these businesses look for alternative financing and a merchant cash advance is the best solution. Explain to your digital response leads on how MCAs makes a quick alternative funding that can turn great concepts into revenue-enhancing reality. Perfect answer to all your requirements– A merchant cash advance is ideal for cash-struggling businesses. You can use this alternative financing to pay for extra staff, salaries or supplies needed for added business. You can use this alternative funding to purchase new equipment needed to grow your business. Application process is simple– Merchant cash advances come with easy processing. From start to finish, the process usually takes about two to three days. Unlike traditional banks, merchant cash lenders do not spend extra time examining financial statements, tax returns, credit reports and business plans. Immediate cash- Unlike traditional banks that involve a long painful process, filled with applications and documentations, a merchant cash advance is quite simple. It requires less paperwork and helps you get access to funds fairly quickly. Usually, it takes less than a week to have funds placed in your account. So, when you consider merchant cash advance marketing, explain to your digital response leads on how merchant cash advance is quick answer to your capital needs that will help you target prospects efficiently. A merchant cash advance is an ideal way to get business financing. Illustrate to your digital response leads how a merchant cash advance allows business owners to reap benefits quickly and expand their operations with this alternative funding.